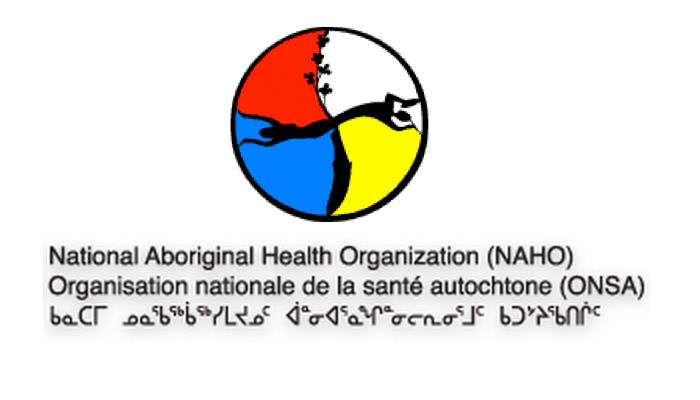 National Aboriginal Health Organization archive at uO Research, the University's institutional repository includes theses, articles, working papers, technical reports, conference papers, data sets in various digital formats. Healing winds: Aboriginal child and youth health in Canada. Paediatrics & Child Health – Journal of the Canadian Paediatric Society Volume 17 Issue 7 (2013).